If you are looking for a maintenance-free battery with maximum usability, EDrive Gel is possibly the best choice. This traction battery is suitable for the most demanding applications and guarantees a life span of as many as 700 cycles. 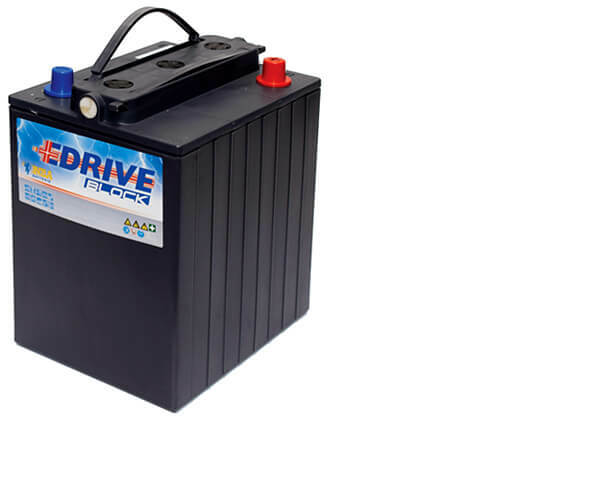 Just like the other Gel batteries you can also depend on the EDrive Gel’s reliable, clean and particularly safe energy.